Two people have reportedly been killed in fresh clashes between residents of Ejura in the Ejura Sekyere Odumase Municipality in the Ashanti region and some Fulani herdsmen who are resident there. 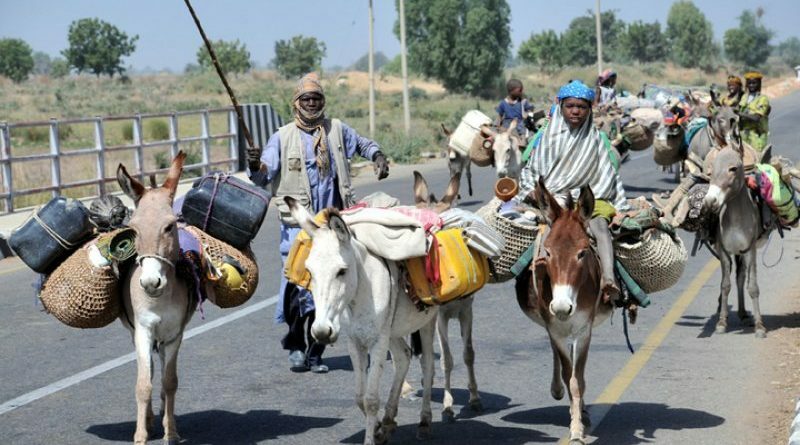 The row was triggered Thursday afternoon following the killing of a commercial driver by some suspected Fulani robbers. The driver was reportedly transporting some market women from Ejura-where he hails from- to the Sekyere Odumase market when he was accosted and killed by the bandits. The incident is reported to have provoked the youth of the town who are currently on rampage and have sworn to kill any Fulani they spot. 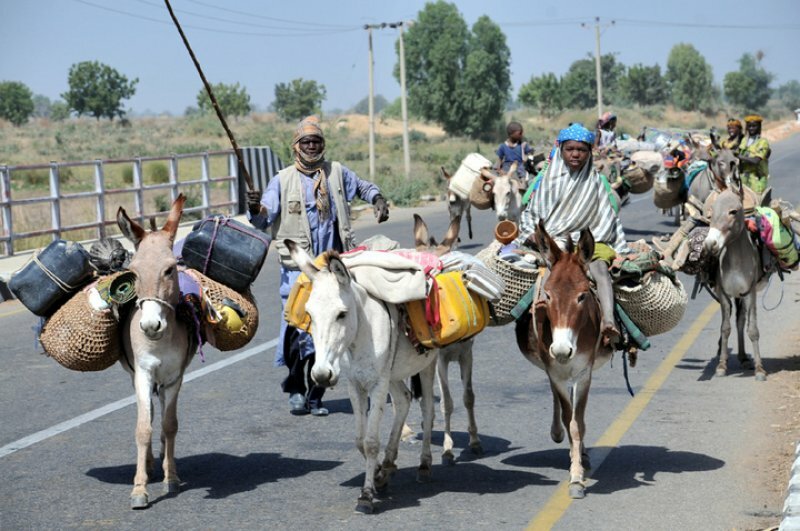 They have, according to Eyewitness murdered one Fulani and are still searching for more to maim. Meanwhile, Police in the area have arrested three Fulanis suspected to have shot the driver in the robbery attack. The development comes on the back of the raging tensions between residents of Agogo in the Ashanti region and the Fulanis living there.